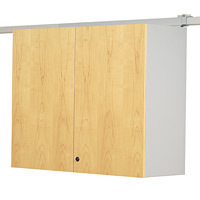 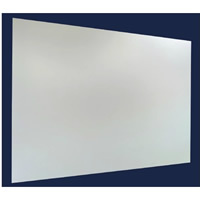 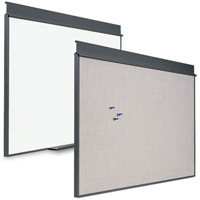 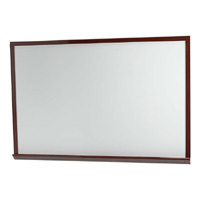 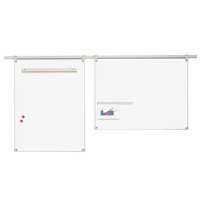 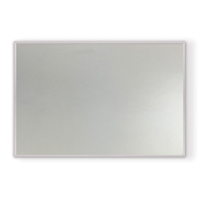 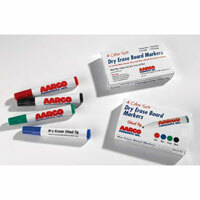 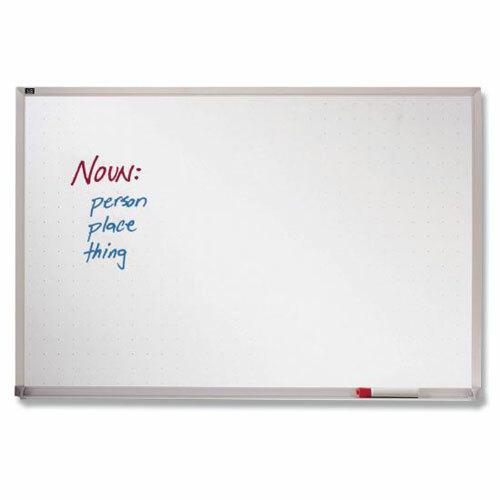 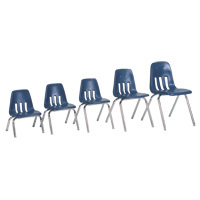 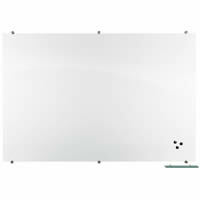 An economical, alternative to the superior porcelain and the inferior melamine Wall Mounted Whiteboards. 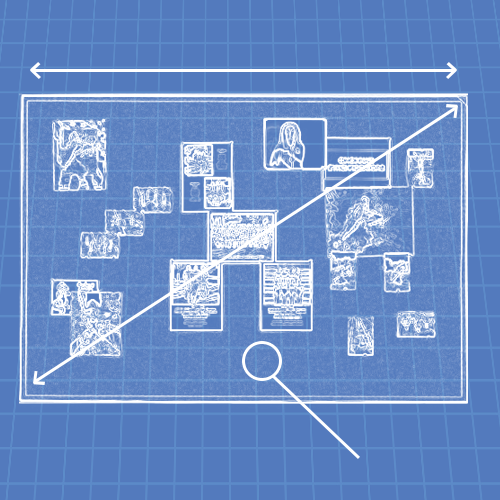 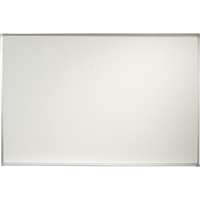 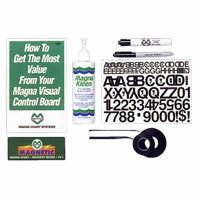 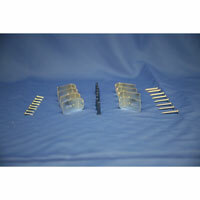 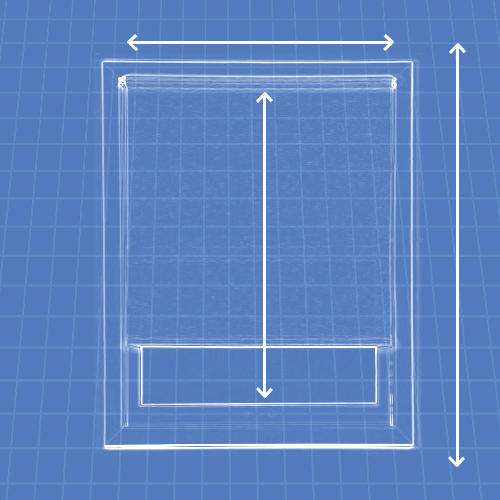 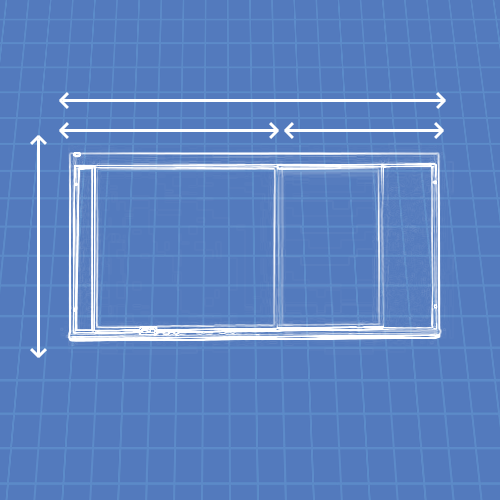 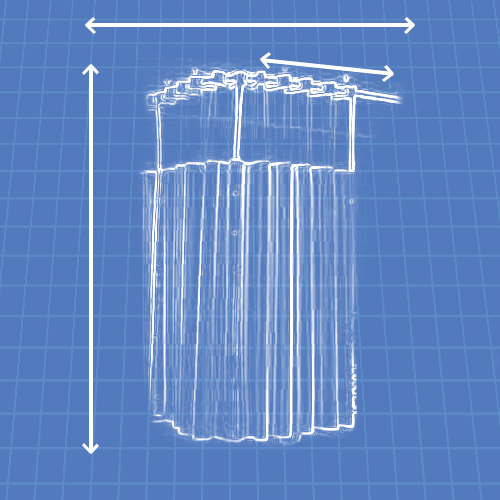 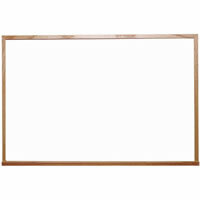 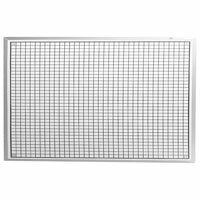 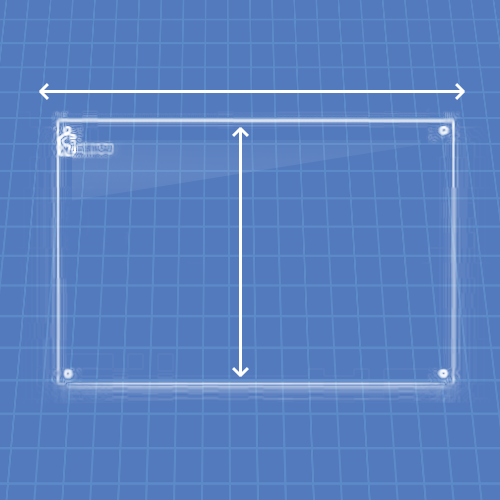 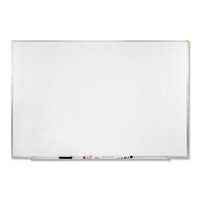 1/4" thick light duty board is non-magnetic and features a subtle dotted grid pattern to assist with writing or drawing diagrams. 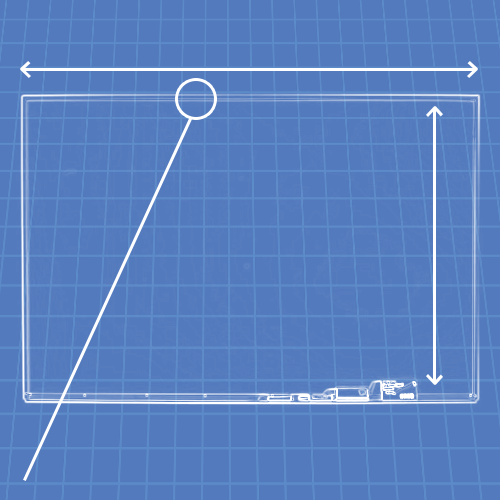 Surface comes with a warranty of 15 years. 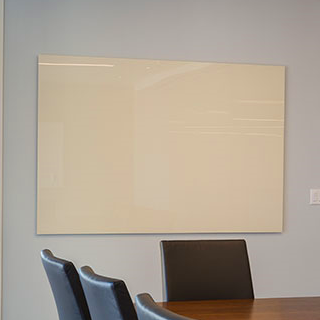 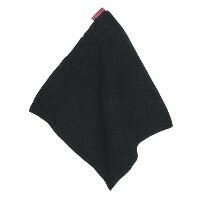 Surface will not stain or ghost. 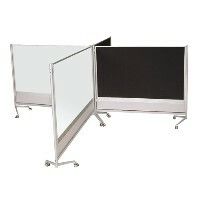 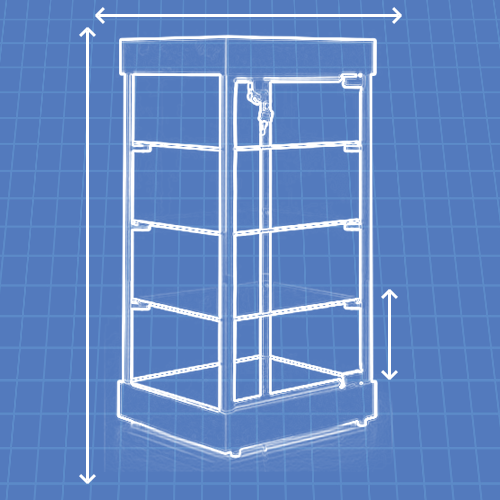 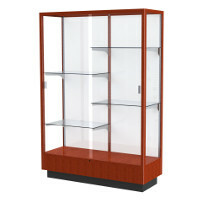 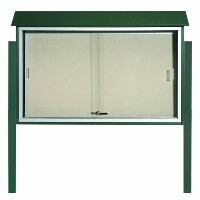 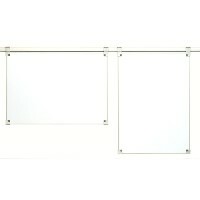 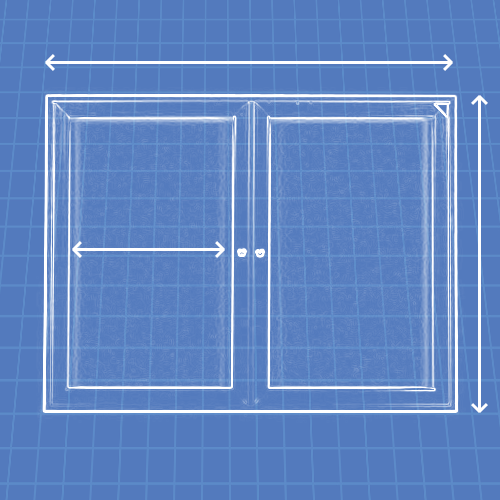 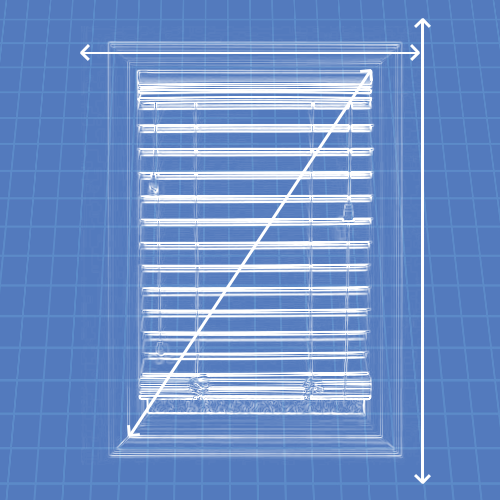 Satin-finish wrap-around construction anodized aluminum frame. 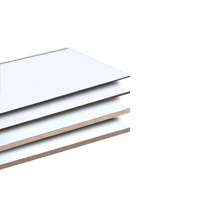 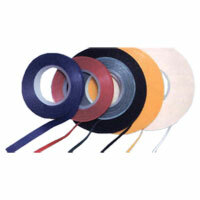 Quality economical alternative to premium porcelain boards. 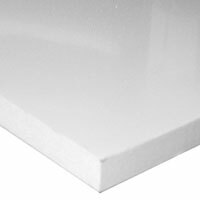 Writing surface guaranteed for 15 years. 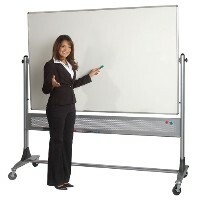 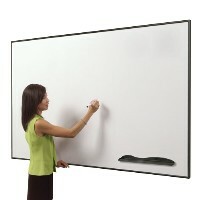 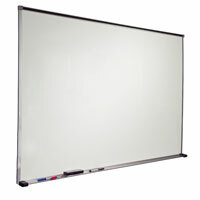 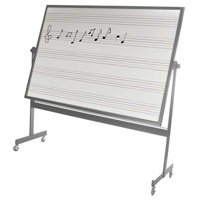 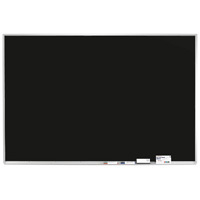 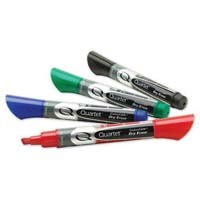 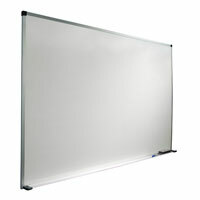 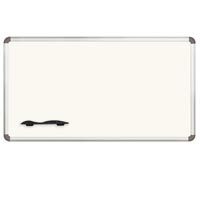 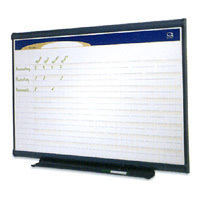 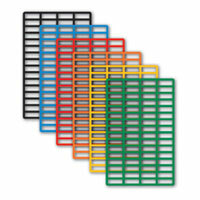 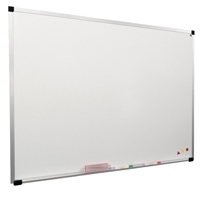 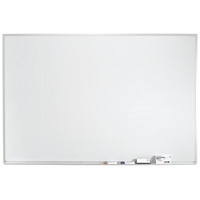 "Quartet® Total Erase® Non-Magnetic Whiteboards"